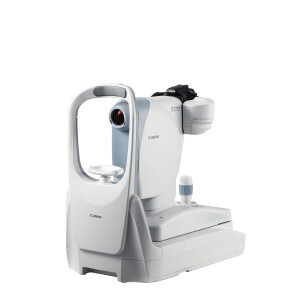 Allows automatic switching from the external eye to retinal observation mode. 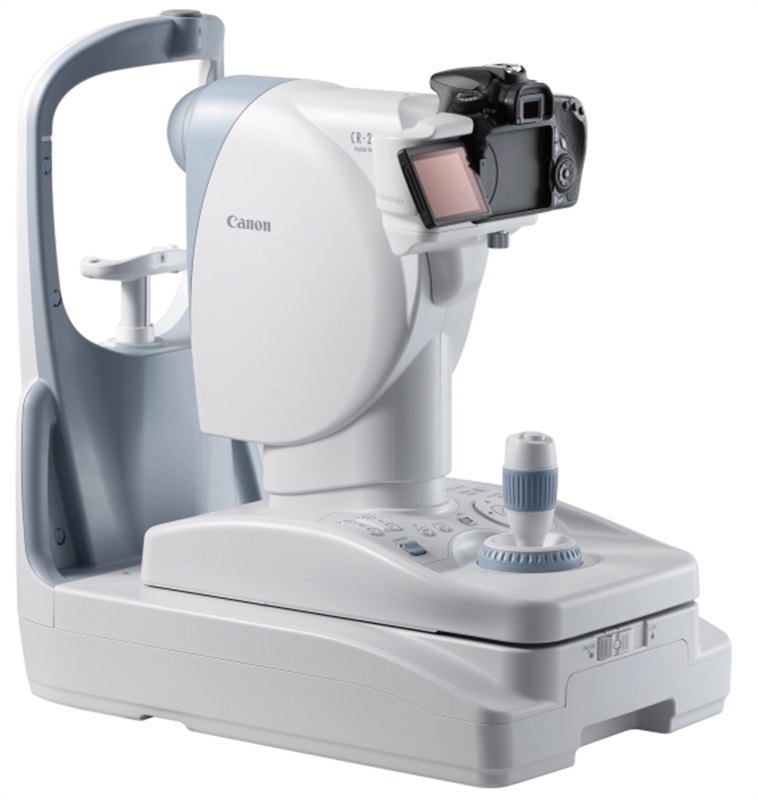 Auto-Focus with Manual Alignment Override Automatically focus the eye by partially depressing the joystick – or easily switch to manual focus with a twist of the focus ring. Integrated Canon EOS 80D 24MP digital camera with Canon lens technology automatically captures the image when the eye is properly focused. Intelligent software automatically confirms correct alignment and focus. 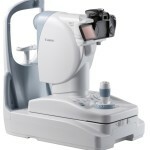 Enhanced Visibility During Alignment Big and bright working dots allow for easy patient alignment. details before image store and forward. without having to reposition the patient.